Starring: Richard Fancy, Tony Pasqualini, Todd Cattell, Shelly Kurtz, Marco Naggar and Kate Huffman. 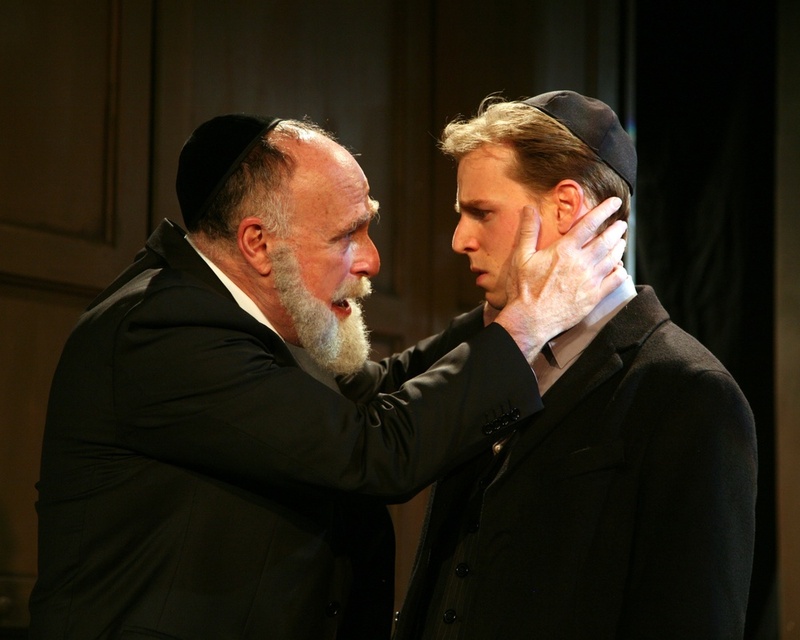 No one knows what the Jewish Elders in Amsterdam said to Spinoza in 1656 to excommunicate him from the Jewish community, but David Ives' imaginative and thought provoking play paints the conflict between Spinoza's radical ideas and the oppressive religious doctrines of his times. In this eloquent and masterful drama, Ives attempts to open the temple doors and lets us listen in on a dispute whose philosophical and political echoes still reverberate today. The historical fiction examines the clash between religion that Jews, Christians and Muslims are still struggling to reconcile.